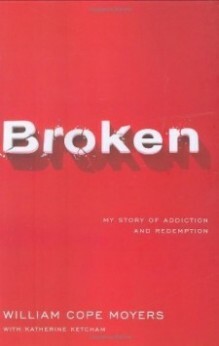 If you are a suburban parent like me, please read Broken. The Moyers were suburban parents like us who were blind-sided by their son’s choices. 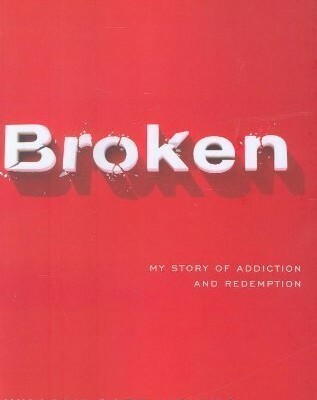 William Moyers tells his story in a way in which we begin to understand that addiction is cunning, baffling and powerful. A physician friend thanked me for giving him this read because he felt it helped him “get it.” People’s stories tend to do that. I give away many copies of this book.